Had lunch at the La Fogata Grill in Pickerington today. 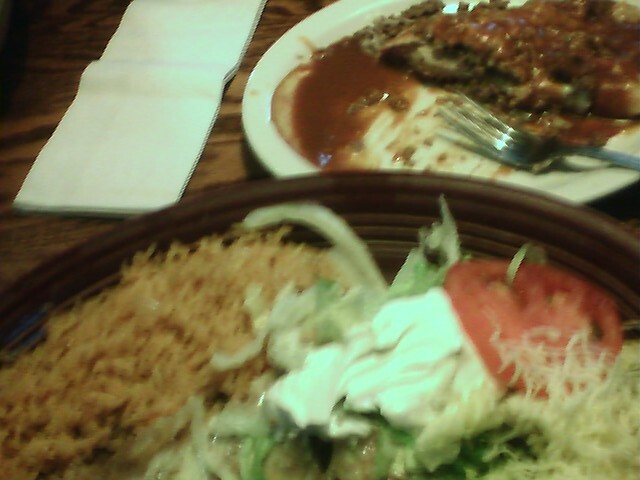 Had the Chimichanga Suprema and a Beef Tamale. It was really good. Will go back again sometime.